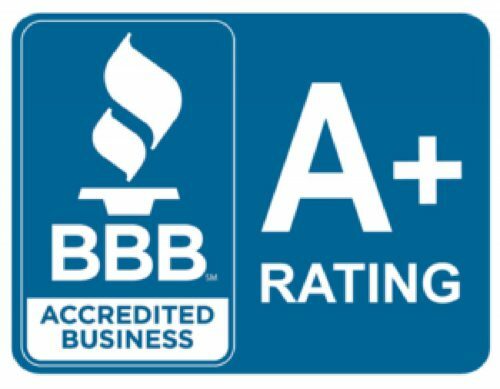 OWNER OPERATED, GOOD GUYS ELECTRIC IS PROUD TO SERVE CLIENTS FROM AROUND THE GREATER Chantilly REGION. 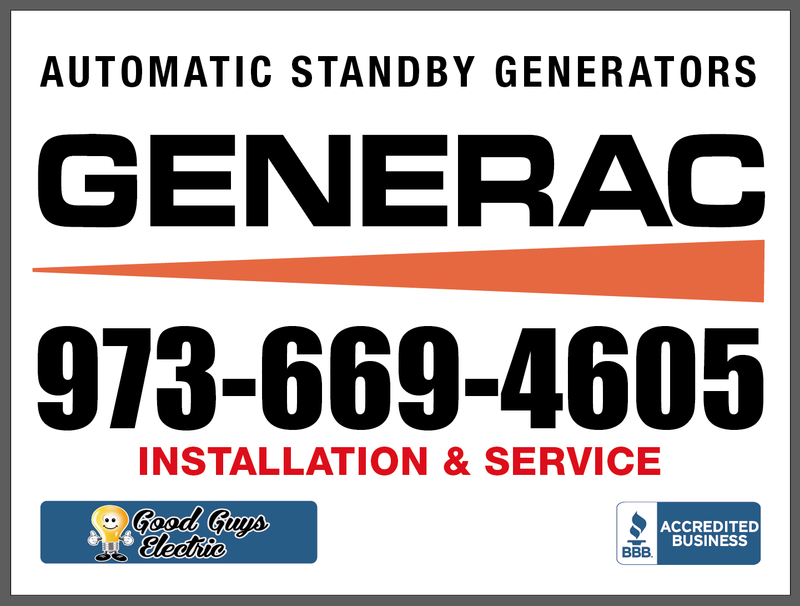 "I had a whole house automatic generator installed by Good Guys Electric. 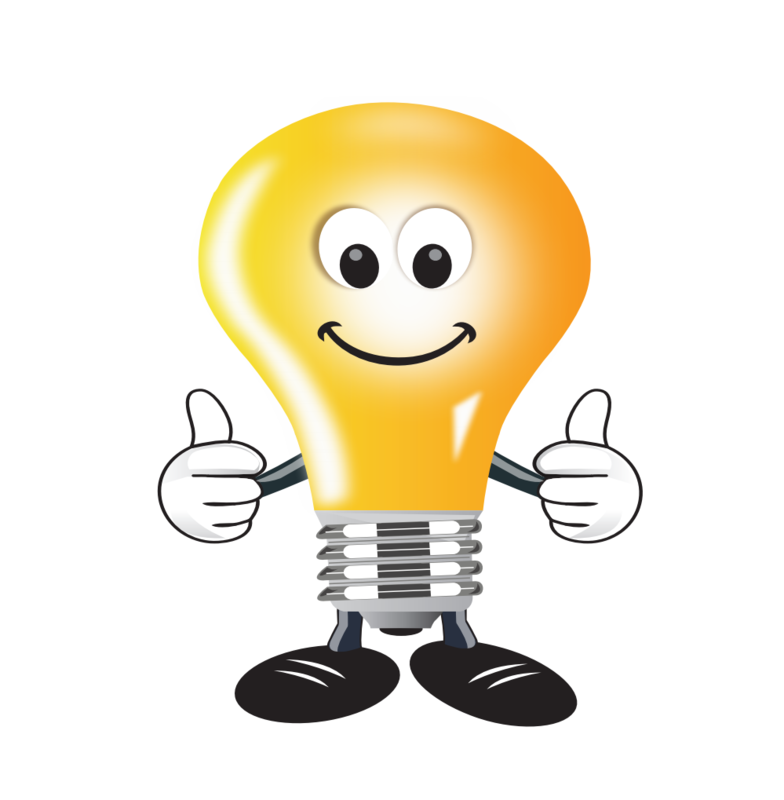 I am very satisfied with the professional service and installation that this company provided... FIVE STARS!!"